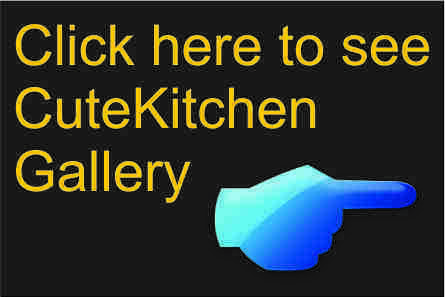 CuteKitchen Products are factory made . At your place we assemble for 2-3 days only. No messy stuff anymore. CuteKitchen and Chennai Wood works are two brands owned by RSM IDPL.